Nami, is of Japanese origin, married to an Australian husband and has three beautiful girls. They live in a small city in New South Wales. 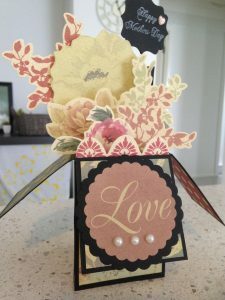 Her story with her paper love will go back all the way to her childhood when she was fascinated with her paper dolls and playing with them endlessly, creating paper breads and playing bakery with her cousin. Nami thinks she always liked the flexibility of paper. 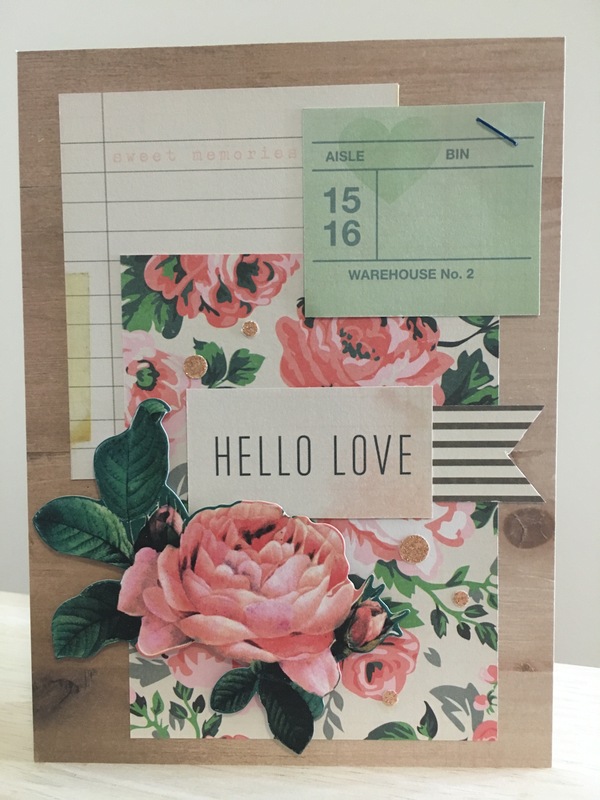 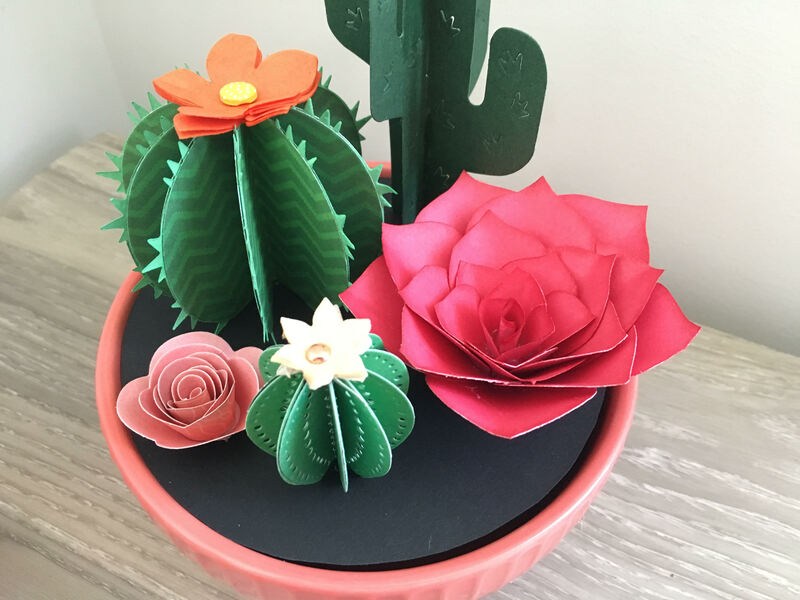 You can create beautiful cards with papers (2D world) but if you add a little twist and mechanism and it can turn into a fun interactive card that you can pull, slide, spin or shake etc (3D world). 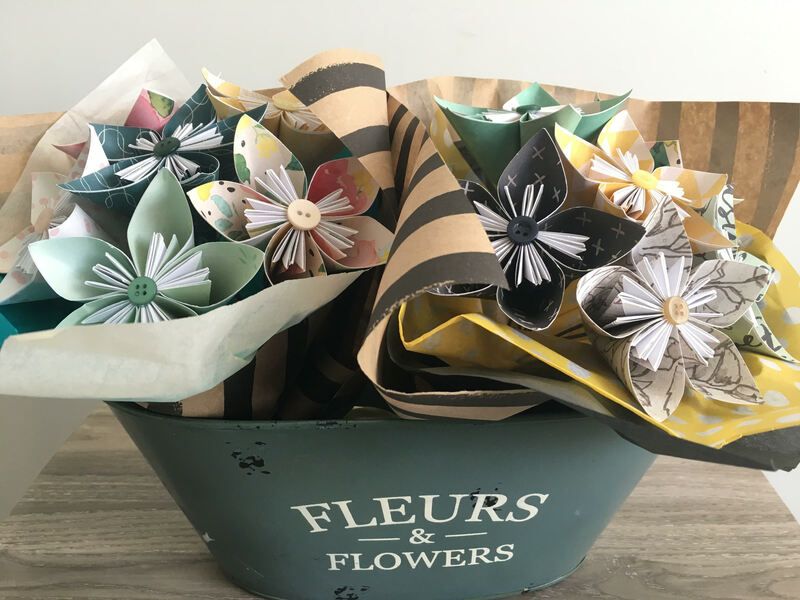 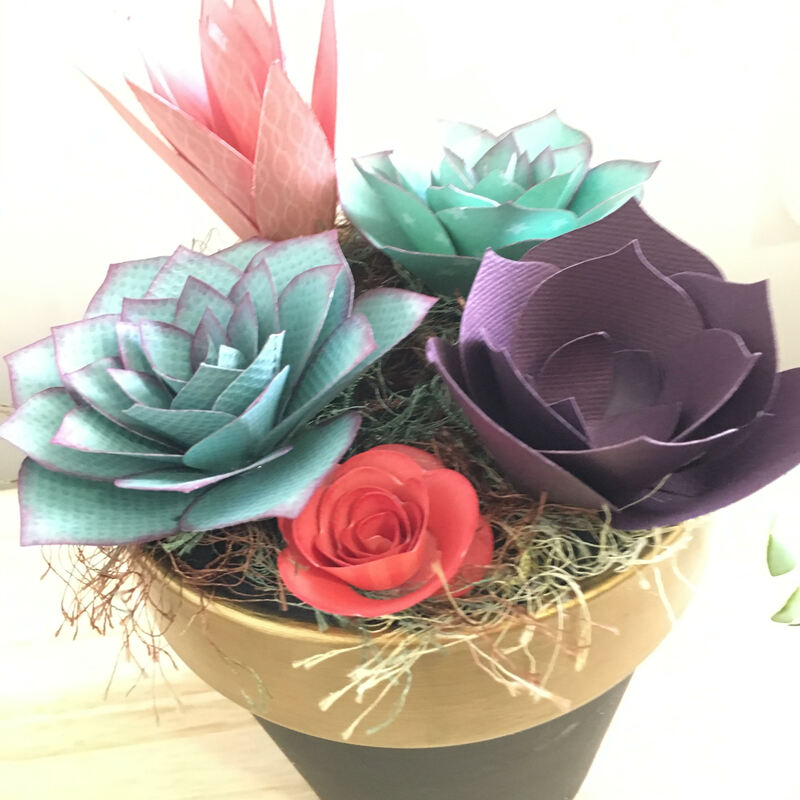 Or you can cut and fold, put it together and make a beautiful paper flowers that lasts long time. She likes making something unique, she’s always thinking about what to create, how to create what’s in her mind and when it works out the way she wants, Nami does her little happy dance in her mind.